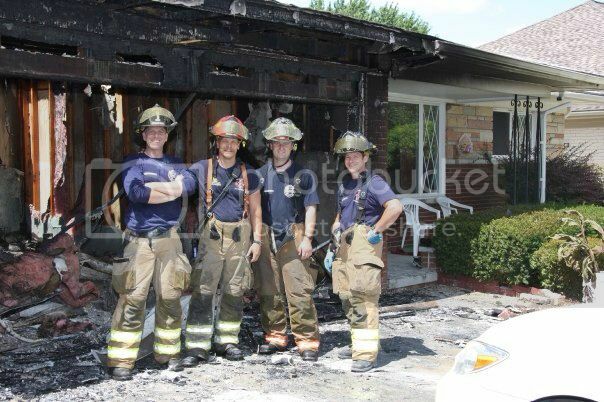 The Sterling Heights Fire Fighters Union, Local 1557 lost our brother Eric C. Post on January 10, 2014 . 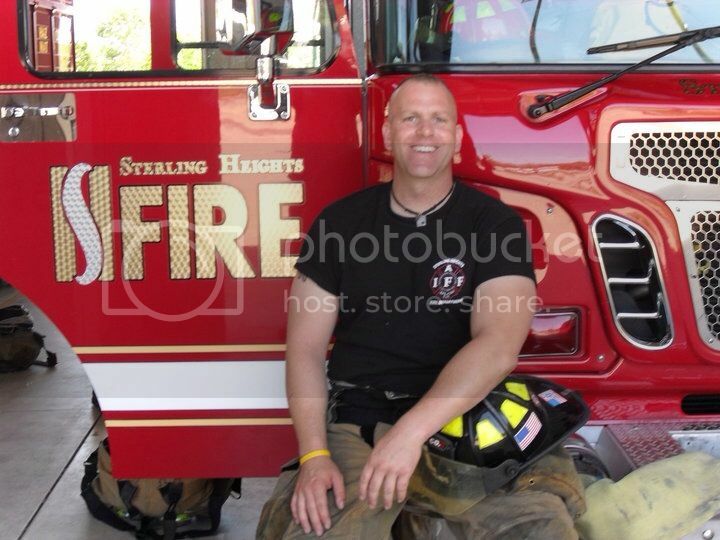 Eric served with the Sterling Heights Fire Department since August 1999. 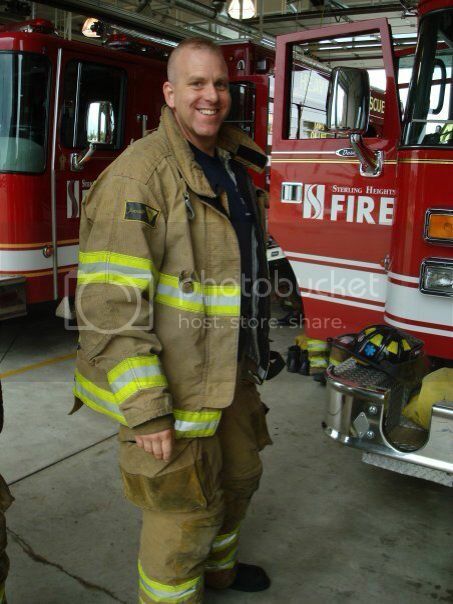 Eric was an exceptional Firefighter/Paramedic and also served his country as a Combat Medic. 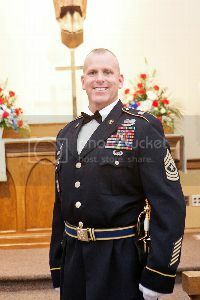 He was deployed to Kosovo in 2003 and again to Afghanistan in 2007. In 2005, he was deployed to New Orleans in a relief mission after Hurricane Katrina. Upon his death, Eric was a Sergeant Major in the United States Army. Soon after returning from Afghanistan, Eric was diagnosed with Testicular Cancer. He underwent treatment and made a full recovery. However, a few years later he was diagnosed with Leukemia. In 2011, Eric underwent a bone marrow transplant which was soon followed by graft vs. host disease which arose from the transplant. Eric eventually contracted a virus that he could no longer fight. Those of us in Local 1557 miss Eric with each and every day. The laughs and smiles that he brought to us will never be forgotten!